Finding the right auto body shop can be stressful. Ultimately, you have the right to choose your preferred auto body shop but how do you choose the best body shop? Several sites provide you with valuable information on finding the best auto body repair shop, while eliminating the need to jump from website to website. 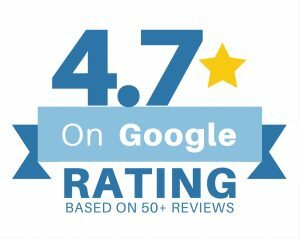 Pro Collision Auto Body Center is so proud of the level of service we provide, we have listed our ratings below. We urge you to read some reviews and spend some time learning about the quality of service we provide. To further assist you in making decisions, we offer a detailed summary of the repair process following an accident as well as information regarding insurance claims and more. We understand how stressful and scary an automobile accident is, that’s why our goal is to make the auto body repair process as easy and painless as possible. 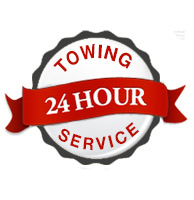 The resources online can help you take the correct steps to minimize financial loss and time without vehicle however we recommend you call us immediately to answer your most urgent questions. Check out what people are saying about Pro Collision Auto Body Repair Center.